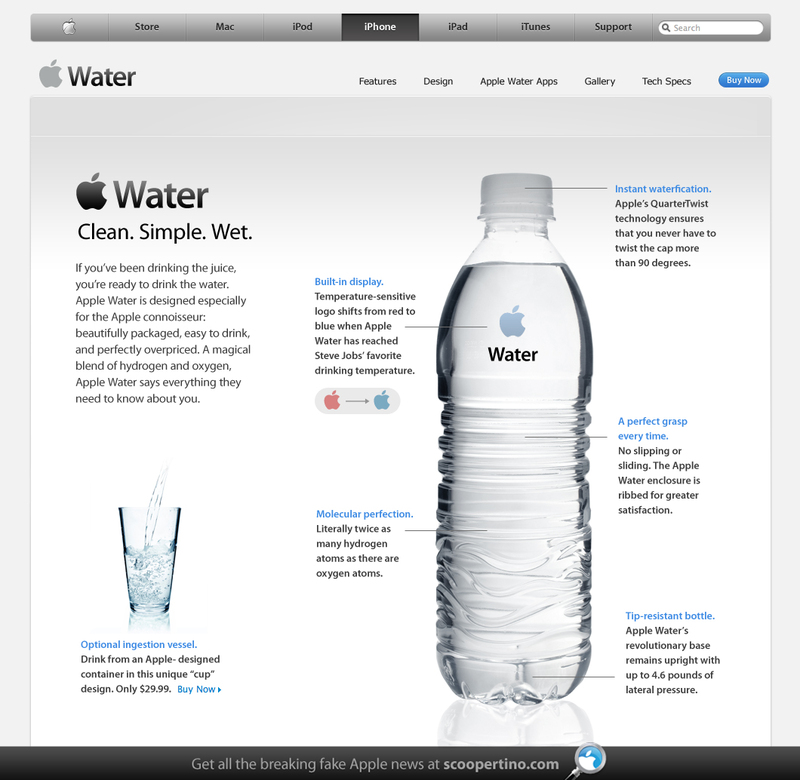 Looks like Apple are about to shake up and dominate another unsuspecting industry with the release of iWater… I guess in this instance the name iH2O wouldn’t work, as that would indicate adding iodine to the mix, not a good idea! So I took the plunge, I paid my £20 to Apple for OS X 10.7, or in Marketing Speak, Lion, or what Apple like to call “The World’s Most Advanced Operating System”, modest to a T as always the guys from Cupertino! so was I brave, nuts, wise or foolish? The installation was simplicity itself, after doing one last time capsule back up, I clicked the App Store icon, hit the Lion purchase icon and it jumped down to my tool bar and started downloading… 3.7Gb, yes that is a G not an M… but after 20 mins it was all down, the install dialogue window appeared asking if I’d like to install Lion. But before I proceeded, I copied the downloaded file onto an external hard drive for safe keeping… as the installer automatically deletes itself after installing and I’ve other Macs I want to upgrade, and I don’t wish to download it all again, plus I can now make my own installer DVD or memory stick (details below). The installation took about 40 mins to complete. I won’t go into all the new stuff in Lion, there’s plenty of that on the web already, it’s a nice update, but it’s just that, it’s an update, the same as Snow Leopard before it was, but the few elements it’s copied over from iOS are nicely done, although don’t exactly have the same obvious UX as you get using an iOS device, after all regardless of what Steve Jobs says, we’re not completely in a post PC world yet, for real creation and effective work, we’ll going to require real computers, and proper operating systems for some time yet! Any problems? yep, I’ve installed Lion on my MacBook Pro, for some strange reason my headphone socket isn’t working, plug in a pair of headphones and the audio just continues to come out of the speakers? this isn’t a major problem, as I mostly use my AirTunes to play my iTunes over Wifi, plus I’m sure a fix that addresses this bug will come out soon. More importantly, will my Adobe CS4 still work? The answer is yes, So far Illustrator and photoshop are working flawlessly, I rarely use all the other CS4 apps, such as In Design, After Effects, but I opened them all to see if they work and all opened fine. I have the Adobe CS4 Master Suite if that helps anyone else with this question before upgrading. The odd app lost it’s registration when I opened them, but inputting the registration codes again, sorted them all. I have had a strange font issue, my Helvetica Neu Bold ignores spaces, in Illustrator all my text is coming out like this “HelloI’maMacandI’maPC”, but changing font and it works fine? So I went to look for the corrupt file, but after 2hrs looking I’ve given up, I had several copies of helvetica installed, all of which I have removed, yet some how or other, Helvetica is still installed!!!! 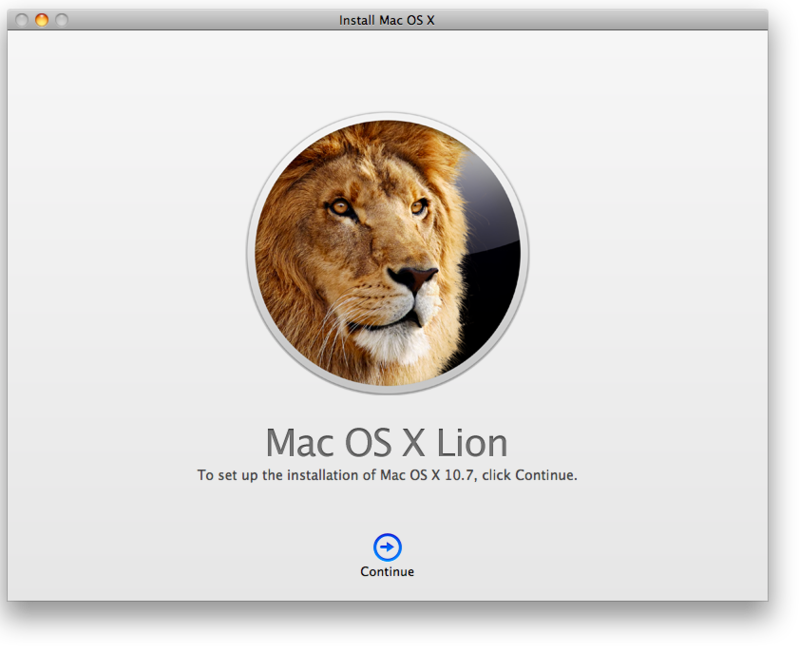 Getting back to making your own Installer disk… locate the downloaded installer file, it’s in your applications folder, locate an application named “Install Mac OS X Lion.app” Yes it’s an application not a disk image! copy this to an external hard drive, or if you want to make a bootable installer disk do the following. Is 2011 The New 1984? I’ve been an Apple user for 25yrs (since 1986), I’ve bought more Macs than I care to remember (probably more than a 100 if I include my businesses and employees), yes I’ve got several iPods laying around the house on shelves and in drawers, Time Capsules, an Air Express connected to my music centre, a Mac Mini under my TV (no Apple TV), a couple of iPhones and of course an iPad… so yes I’ve bought heavily into the Apple eco-system over the years. I’m not one of those Mac is better than PC bores, each to their own is what I say, I’ve made my choice… the better informed one of course. Although they’re not the first to do so, even Apple did it themselves by adding an iPod to the woman to launch the iPod, plus see DoubleTwist’s Choice video below… but Motorola’s Xoom advert that aired during yesterdays’ Super Bowl and parodies Apple’s 1984 advert, by turning it on Apple becoming the very thing they poked fun at originally, is very clever, or is it? As a longstanding Apple user, yes I understand the sad truth that Apple has changed, and not for the better… plus I’ve seen the original advert, but most of the white ear bud wearing iDrones won’t have, these guys are blindly buying into the iOS platform (you only have to see the last video below for a parody of that), these guys will likely miss the subtlety of the advert, or worse still, they may take offence at being portrayed as iDrones? Continued from a previous post… Why are digital magazines on the iPad already in decline, after the initial gold rush users are losing interest in the digital versions. Wired, which sold 100K issues of it’s first iPad release, then managed to sell an average of 31K in the following months, with only 23K for October and 22K for November (for comparison they sold 130k printed versions in Oct-Nov). It’s too early to say for sure (this is a very new market space), but general consensus is that Apple’s lack of subscription based payment is a major reason, meaning users have to manually purchase individual magazines rather than automated payments, plus these work out being more expensive. There’s rumours that Apple are about to roll out subscription based payments, hopefully it won’t be too little too late. But will it be the answer, possibly, but I believe magazines and news networks need to look at the iPad and tablets in an entirely different way, rather than simply a medium for them to spout out digital versions of their print publications. I’ve read numerous blogs and reports saying print is dead, but there’s new print magazines being released every week, so that doesn’t seem to ring true to me. Consumers still wish to consume, but the way they consume information is different now, it’s available instantaneously from so many sources and with social networks that information is becoming more and more driven by their friends, associates and their own likes and dislikes. Flipboard on the iPad is a wonderful example of this, never before has my Facebook, Twitter and RSS feeds looked so good, and been so engaging. Now if I could subscribe to several news networks, magazines etc all within a single app, and micro pay for each article as I read it, I’d be happy, as I only pay for the articles that grabbed my eye and interested me, and the software would automatically highlight related articles from all my subscribed sources and suggest new ones from other popular sources I may not have heard about and would have never found on my own. Hands up who has ever read an entire newspaper or magazine, cover to cover? Precisely, so why pay for the whole thing when you only read a fraction of it? So rather than getting what you pay for, how about only paying for what you want? Who wouldn’t pay a penny or a cent or two per news item or magazine article that they read, as long as the payment part was transparent and managed for them, most people would give this a go, especially if they knew they could set a cap, or would have access to the whole issue if they went over a certain percentage of articles. Adverts can still be utilised, they could even be used against payment, watch an ad, get the article for free or at a reduced rate. The technology is certainly there, the main thing holding it up, is publishers being scared to give it go through fear of losing control of their content and user base, but if they don’t do it soon willingly, then their hands will be forced by market forces, and they’re have less room to negotiate! Who could pull this off, Apple, Amazon, Google, they could all do it, although I feel Apple is best placed for the micropayments, plus by utilising the iPad and the iOS platform, far more engaging advertising can be achieved than on a Kindle. Google just don’t have the payment side worked out properly. Apple on the other hand do, they have iTunes, ease of use and making micropayments is already there. I’ve read often that micropayments won’t work as users are put off by the fear of accumulating enormous bills at the end of the month, but the success of the App Store squashes that claim, often I’ve purchased apps at £0.59 (the minimum charge), for Apps I know nothing about, or will only use for a day or so. With rumours of the next iPhone and iPad finally having Near Field chips, Apple are in a prime position to take on the big credit card companies that have been dragging their heels on NF for years. 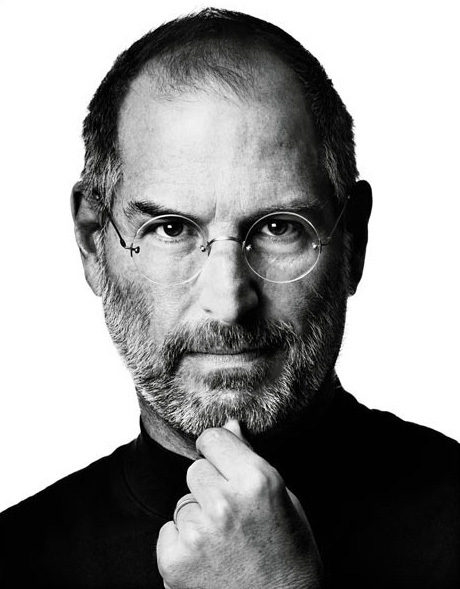 An application that fuses Flipboard and Apple’s iBook into a magazine / news RSS reader, come social app linked to your Twitter and Facebook accounts, that microcharges you for articles as and when you read them, embedded with iAds, all linked back to your iTunes account, would be a very powerful and profitable application, and would be the perfect way for Apple to build it’s own social network (which it’s hungry to do), and utilise it’s new cloud data centre.